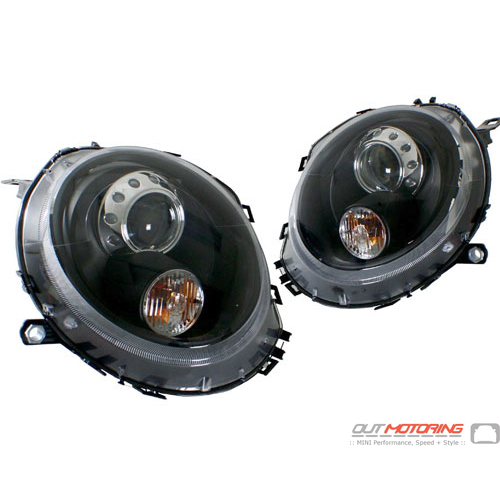 Upgrade the look of your MINI with this set of projector style black headlights. 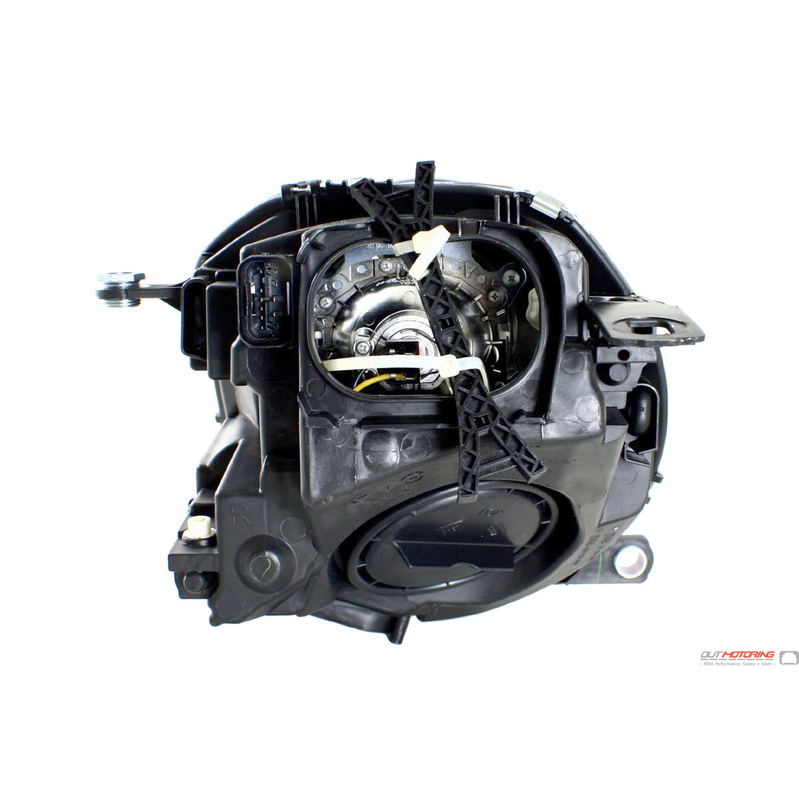 Manufactured to fit and look amazing on all R55, R56, R57, R58 and R59 models.If your existing headlights have the washer/sprayer it will need to be disabled as these do not have the cutout for the washer mechanism. 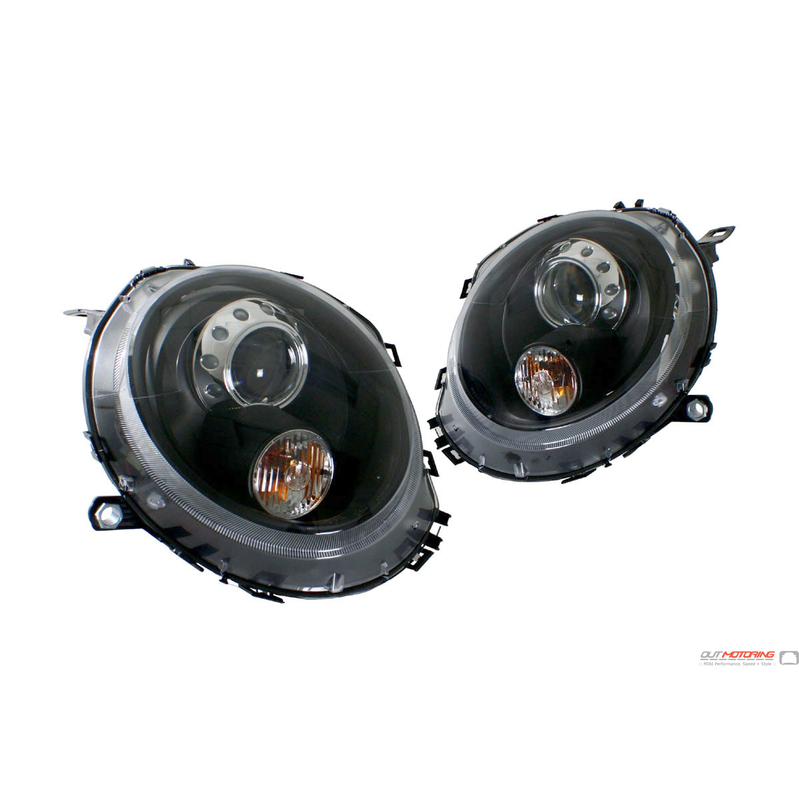 Sold as a set of 2. 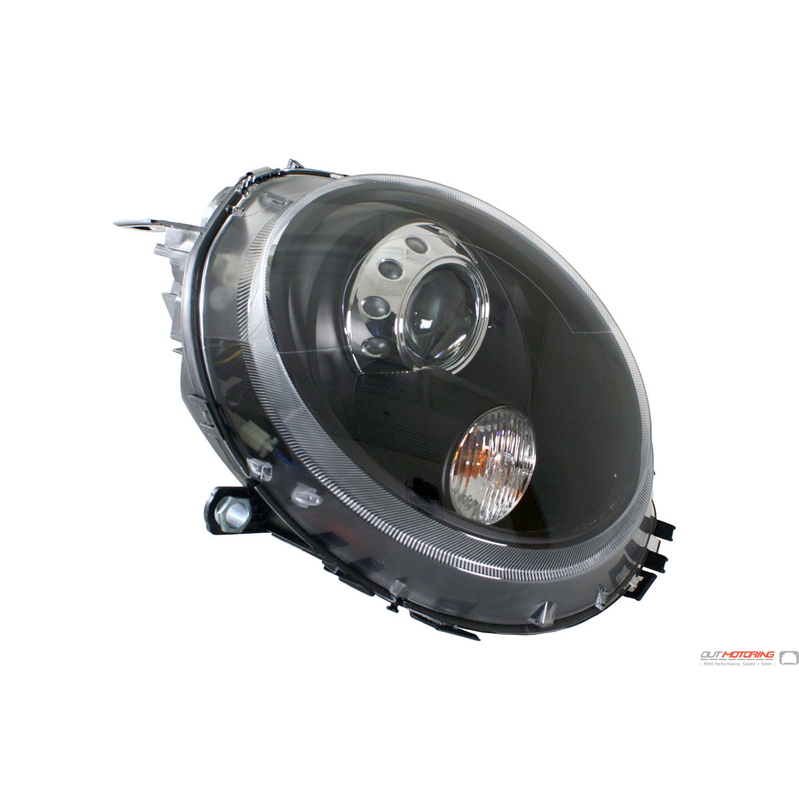 Not a replacement for Xenon type factory headlights!